I would not say that there is anything. All in all, this car stands out in my opinions and the opinion of my friends. It is a fine car that I greatly enjoy driving on a daily basis. That we didn't buy it to be flashy we just always wanted it. No complaints just do not like the color. My husband bought it would have been nice if I choose the color. 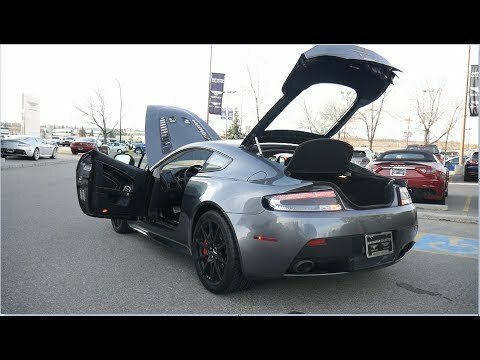 2017 Aston Martin V12 Vantage S In-Depth Review!